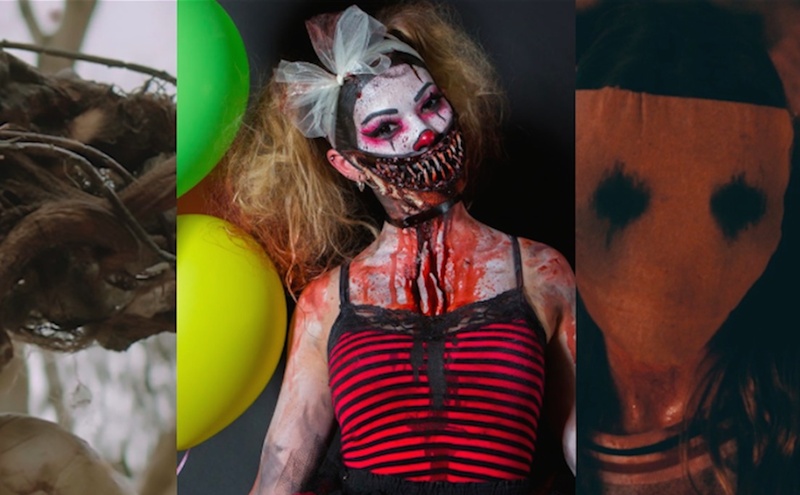 Just in time for Halloween (and fresh off its Streamy Awards win), digital horror platform CryptTV has partnered with next generation studio Indigenous Media on a mini-series about individuals with macabre passions. CryptTV will co-produce Profiles in Fears with Indigenous Media’s 60 Second Docs (which releases—you guessed it—minute-long documentaries made to view on social platforms). Profiles in Fear will get distribution on both 60 Second Docs and CryptTV’s Facebook pages, along with CryptTV’s YouTube channel, which currently has more than 142,000 subscribers. Profiles in Fear will span five episodes, each focusing on different individuals who have off-color passions. In episode one, “Extreme Tattooed Geriatrics,” viewers will meet an aged couple whose bodies are fully covered in tattoos. Additional episodes will feature a haunted house operator and look into the science of scaring people. “60 Second Docs has long been one of my favorite, high quality recurring digital series,” said Jack Davis, founder and CEO of CryptTV. His partnership with the short documentary hub will be the latter’s second as of late. 60 Second Docs partnered with Paramount earlier this year to promote a future projects about the Waco siege. For last Halloween, CryptTV, whose backers include Eli Roth (Cabin Fever and Hostel writer) and Jason Blum (a producer on recent horror flicks like Get Out and Split), released an original film called Stream on Facebook Live. It featured three friends who win a CryptTV contest and are subjected to torture by a sinister clown. CryptTV and 60 Second Docs will release Profiles in Fear episodes throughout October.